Why should researchers care about copyright reform? 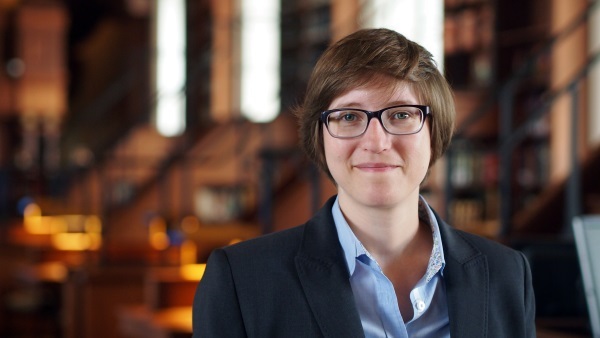 Home » Webinar » Why should researchers care about copyright reform? How does legislation affect the implementation of RDA outputs, and what harm can a non-supportive legislative basis cause? The purpose of this webinar is to get the latest news and update on the current EC proposal on copyright directive, to get an insight into why this matters to researchers, what are the potential risks for free movement of data in the proposal and what the research community can do to help. The webinar is organized as part of RDA Europe activities on influencing the copyright reform, as a follow of the event organized at the European Parliament in November 2015 concerning building a sustainable Digital Single Market. This webinar is of interest for RDA community in general, Political decision-makers, MEP advisors. Please use the registration form to sign up for the webinars. The webinar access link will be provided upon registration.